Adrian has joined First Community with 30 years' experience within public sector finance and resources. Initially working for Kent County Council, Adrian become a qualified accountant. He worked in both the Corporate Finance Function and Service Department including Highways, Education and Arts and Libraries, enabling services to deliver major change programmes such as the implementation of Local Management in Schools. 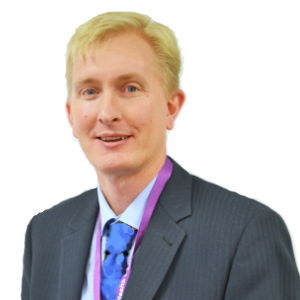 In 2002 Adrian joined Kent Probation, as their Finance Director and Board Treasurer and then rapidly developed his role taking on responsibility for IT, Management Information and Estates. He supported the Service to become a trust in 2010 and then lead the whole Service through the Government's Transforming Rehabilitation programme in 2014-2015, merging Kent Probation with Surrey and Sussex Probation Trust through to privatisation. Adrian is a Fellow with the Chartered Association of Certified Accountants. He has an MBA and recently become a Graduate/Associate Member of the Chartered Institute of Personnel and Development.